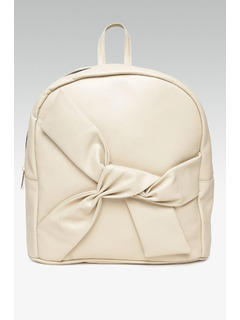 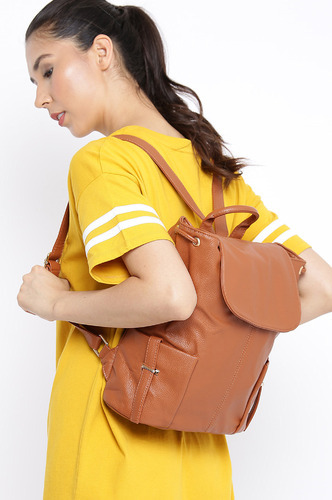 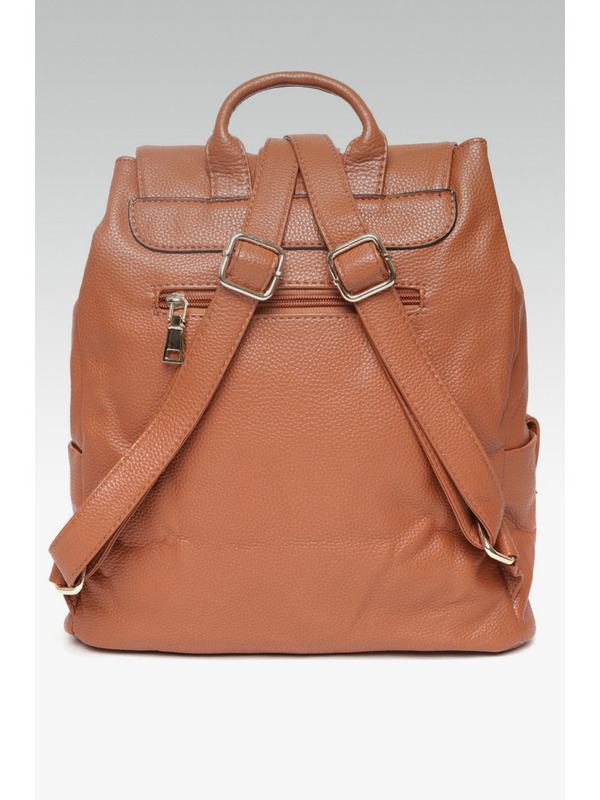 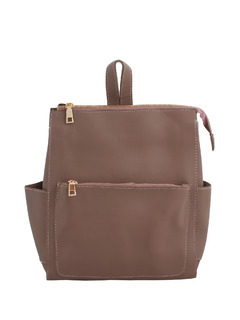 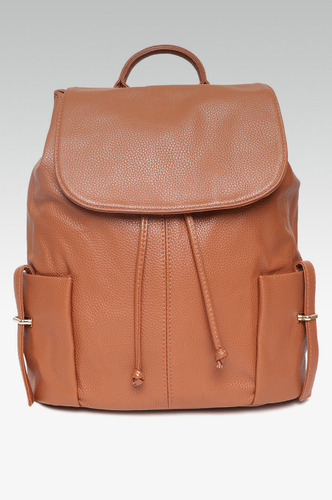 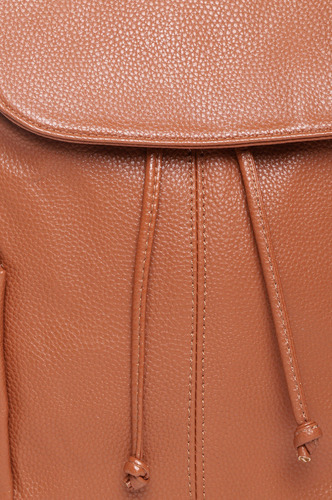 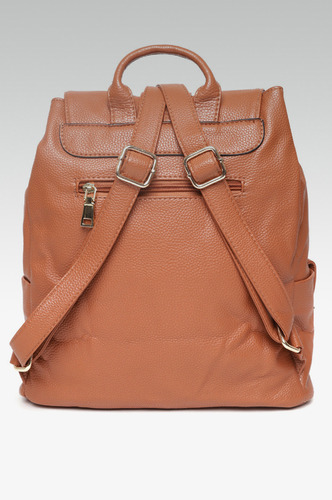 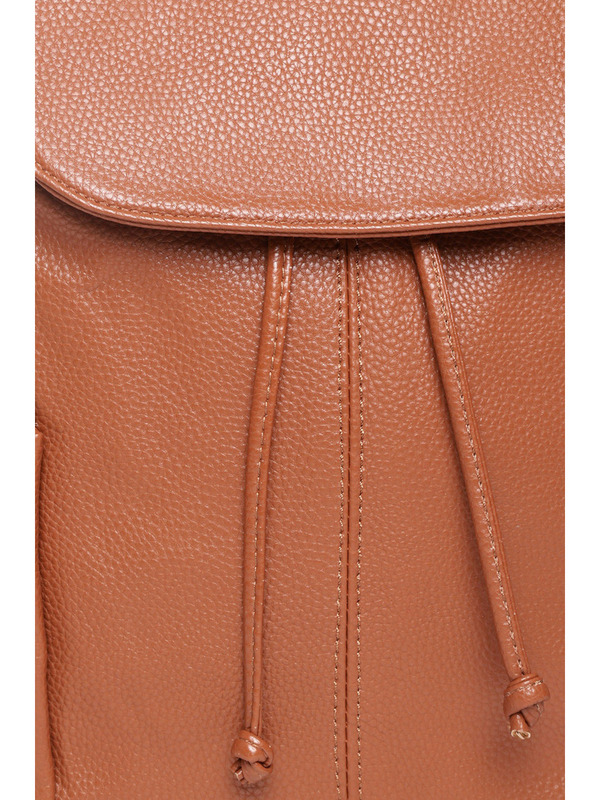 I love this classic backpack that is perfect for a weekend travel and a day about town! 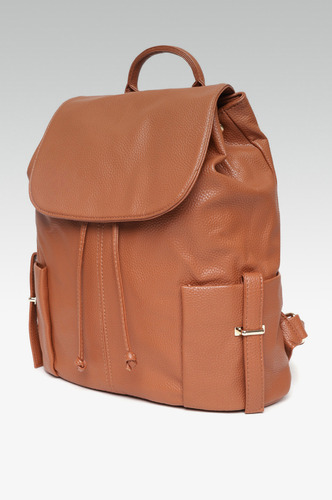 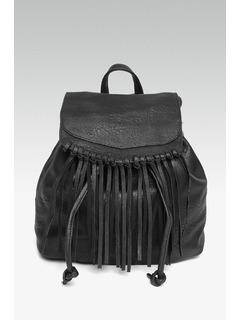 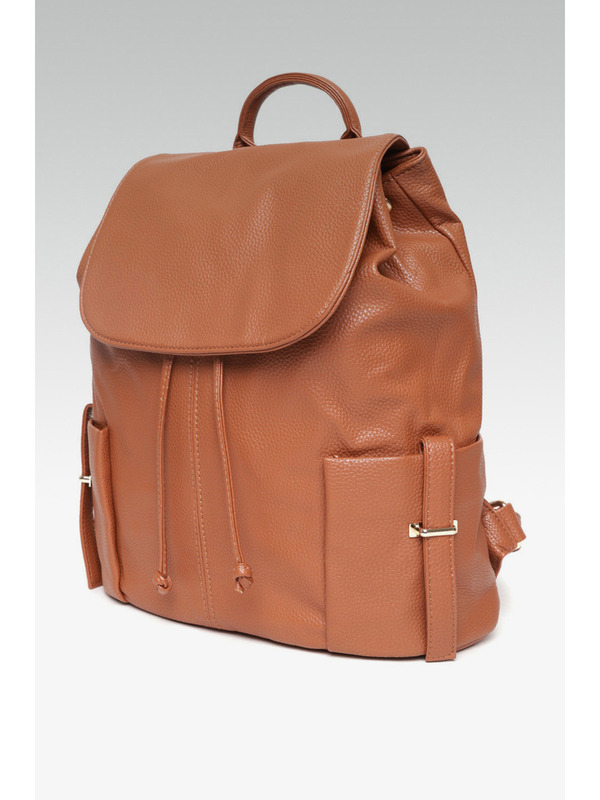 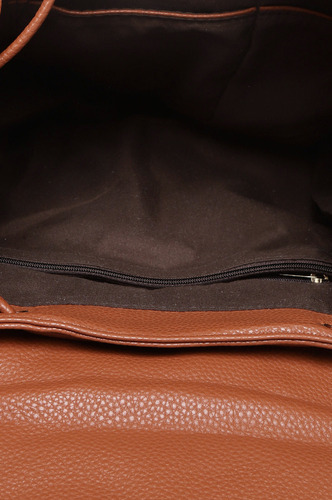 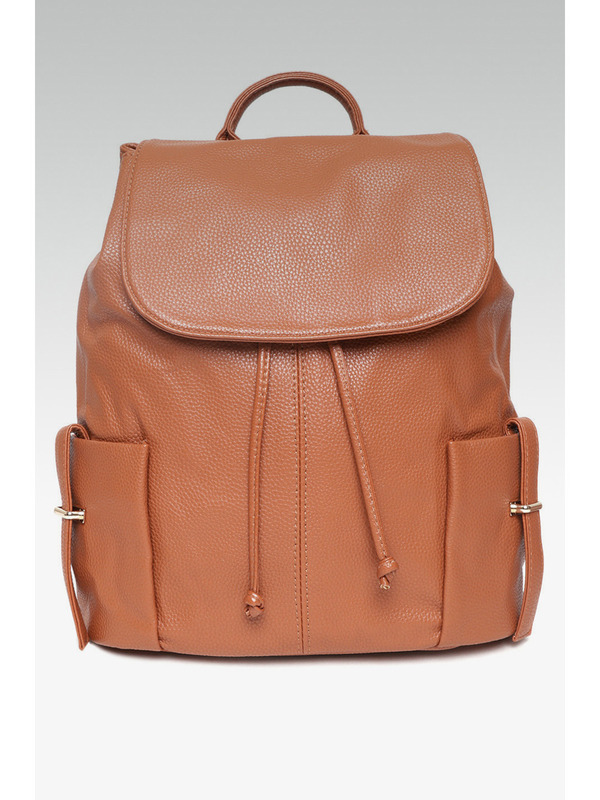 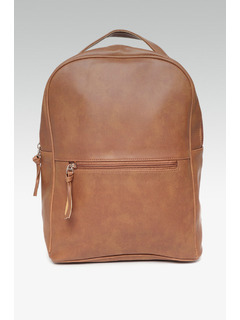 Artificial leather backpack with twin open pockets. 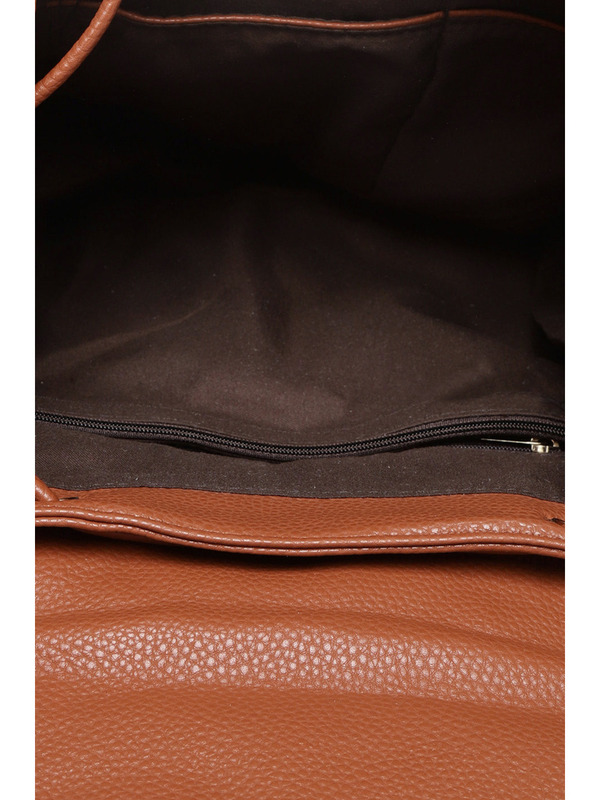 Adjustable straps for ease of comfort.